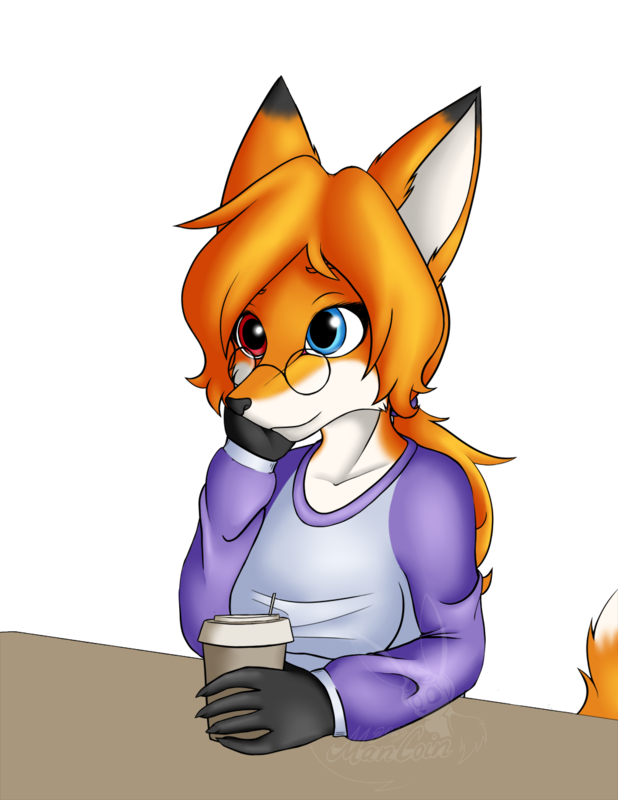 Yup, it's just Amber, sitting there, being cute.... With a cup-of-coffee. Your very welcome. I love a cute vixen with perky ears and a cute smile. ^^ Those are the best!